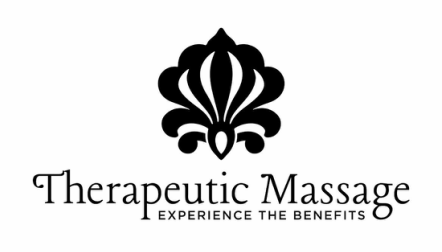 Therapeutic Massage About Linda Morrison - Massage Therapy in Stockbridge MA and Chatham NY. Linda has been a New York State Licensed Massage Therapist since 1995, specializing in chronic back pain, cervical pain, and other injuries. She has been nominated to be on the New York State, Department of Education, Board of Professional Licensing. She has also been licensed by the Commonwealth of Massachusetts, Division of Professional Licensure since 2010, is certified by the National Certification Board of Therapeutic Massage and Bodywork five times, is an International Infant Massage Instructor, and has been an active member of the American Massage Therapy Association since 1995. In addition to her private practice, Linda has sub-contracted with the Red Lion Inn, in Stockbridge, MA, and has completed coursework in Business, and Marketing. She is practicing Therapeutic Massage in Chatham, NY and Stockbridge, Ma. Linda places emphasis on treatment, client education, and prevention. She chooses a modality/technique, or combination of modalites to help your body improve its ability to heal, to prevent injury, and increase physical capacity.